Experimental heavyweights, Team Sleep, have reunited for their first official release in over ten years. Set for release on July 10, ‘Woodstock Sessions Vol 4’ is a powerful collection of re-workings of classic and official versions of songs previously only released in demo form. In the true style of ‘Woodstock Sessions’ a live audience attended the two day session to watch the band compose, perform and record the album. With Chino Moreno (Deftones) at the helm, this collection brings together re-imaginations of the very best Team Sleep has to offer with psychedelic guitars and a hazy overtone. The album kicks off with ‘Your Skull Is Red’, originally released on the band’s 2005 self-titled album. 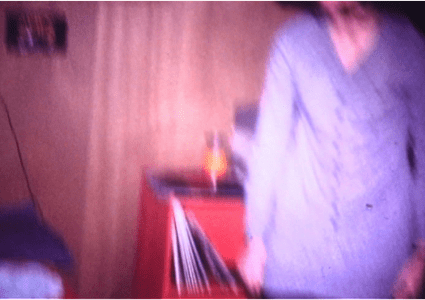 Starting with nothing but the ominous and moderately unsettling sound of church bells ringing, this interpretation of the track brings a slower, more experimental element out. The melancholy tones and desperate vocals, heard in tracks such as ‘(Ever) Foreign Flag’, ‘Formant’ and ‘Death By Plane’, bring an added semblance of melodrama to the album that continues throughout to add multiple dimensions and round out the collection. With no shortage of instrumental pieces on the album, ‘No’ is an example of dream-like guitars building to a climax in the most effective way, coming in at just over one minute, leading straight into the energised guitars of ‘O.P’, bringing a sense of urgency to the album with percussive drums forging a path through soaring melodies. The minimalist approach of the collection as a whole accentuates the undeniably capable musicianship of Moreno, Chuck X (Crosses), CrookOne, Rick Verret, Todd Wilkinson and Gil Sharone. The album’s overall tone consistently maintains that of a jam session, most notably heard in ‘Live from the Stage’ which combines repetitive notes with subtle variations and smooth, sometimes desperate sounding vocals to execute a careful, but pure, unrefined sound, perfectly bringing the collection to a close. With harmonic tones and a mellow atmosphere, this album highlights experimental music at its finest. 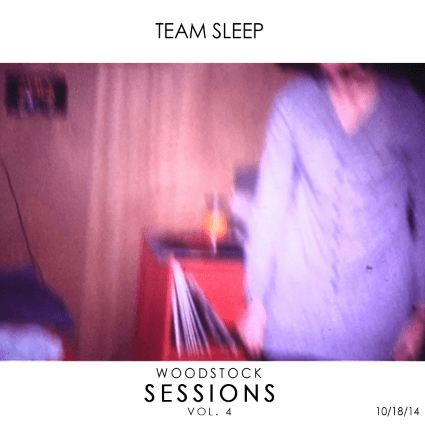 The purity of Woodstock Sessions is a beautiful thing that connects fans to artists in a unique way and the latest addition to the collection from Team Sleep is no exception.